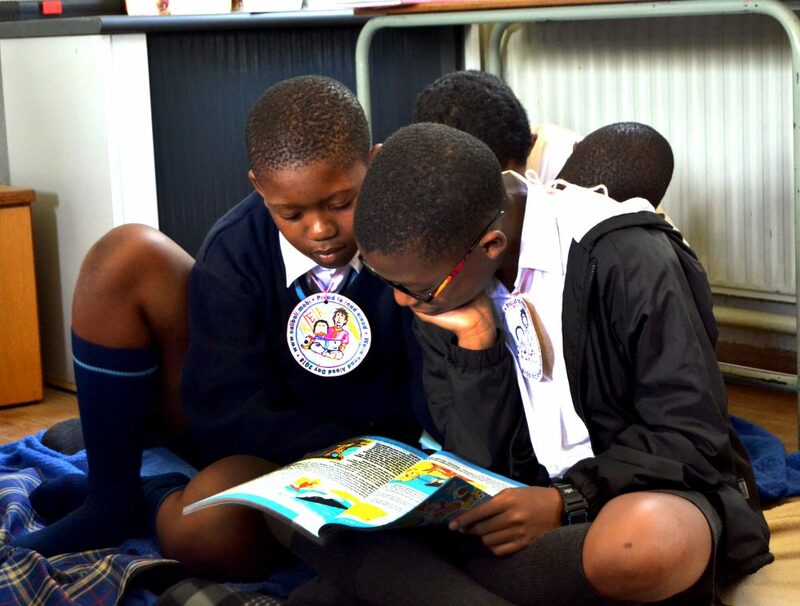 A story of a passionate young student at Sparrow’s FET College. Here at Sparrow Schools we love hearing from past students. 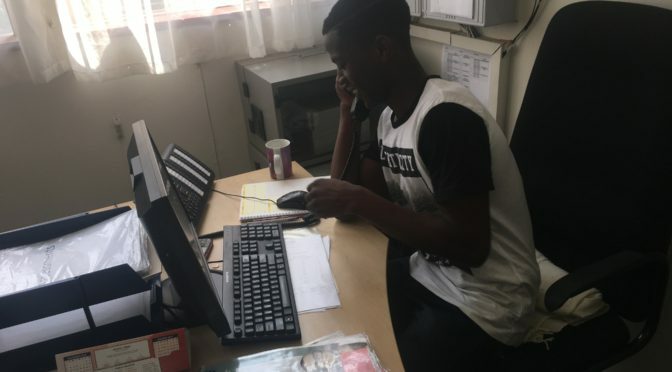 So we were delighted to see Tenash (Kumbirai Murenje) is now working at Sparrow’s Foundation office as part of his 6 month work experience placement where he has the opportunity to enter the workplace and apply what he has learnt before completing his course. He started with the Bridging course at Sparrow’s Combined School last year and then progressed to Sparrow’s FET College in January 2016 to study Business Administration. There he spent the first 6 months of his course at the FET College learning about the theory of Business Administration. Sparrow’s FET College strikes the balance between the classroom and work-based methods of learning. We are one of the few colleges in South Africa that have excelled in putting the vocational education model into practice. What inspired us the most was his optimism and passion despite having a troubled start to life. It involved moving to and from Zimbabwe and South Africa until he lost his parents in 2009. He now lives in Melville with his Aunty and sister. At 18 years of age, he has come so far as to complete the bridging course at Sparrow’s Combined School and excelling at Sparrow’s FET College which clinched his placement at the Foundation School.